Tommy Collins was diagnosed with prostate cancer in 2000 and an operation to remove it in 2001. 17 years down the line and Tommy has been receiving chemotherapy. His specialist referred Tommy to Wirral Hospice St John’s. 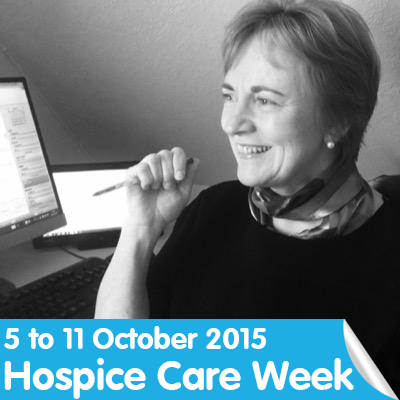 “The only word that stayed with me during our conversation was ‘hospice’. I assumed you walked into a hospice to get fitted with a wooden overcoat to be carried out in so I was not looking forward to my first visit! I arrive with a closed mind and was trying to come to terms with why I was here. The staff and volunteers greeted us with a smile and a cup of tea, and I was introduced to other patients. I had an appointment with one of the consultants, which was followed by a lunch (soup and a sandwich). Back to the Day Therapy room for some relaxation exercises then time for home. I had much to think about but was not sure the hospice was for me; it was not what I’d imagined. I decide to give it another go next week though just to see. Having returned the following week, things became clearer and I received good advice and information about health, social and financial matters and details of care support teams I could access for help. I was also given help in managing fatigue and breathlessness with COPD and met with a counsellor, which proved very helpful. I was introduced to the craft table and given a lump of clay. I used to repair 40 tonne wagons on the side of motorways, so clay stood no chance and I made two mushrooms successfully! I soon got around to making a nuisance of myself but I think I have helped to brighten the day for others a little. I have come to really look forward to my visits! As well as clay mushrooms, I’ve also started making lots of wooden pieces: a wishing well, garden chair, tables, cake stands, planters and lots of bowls. I have really enjoyed this. It’s a good distraction for me and I find working with natural materials very therapeutic. Tommy’s wooden pieces will shortly be for sale in our Facebook shop – watch this space! 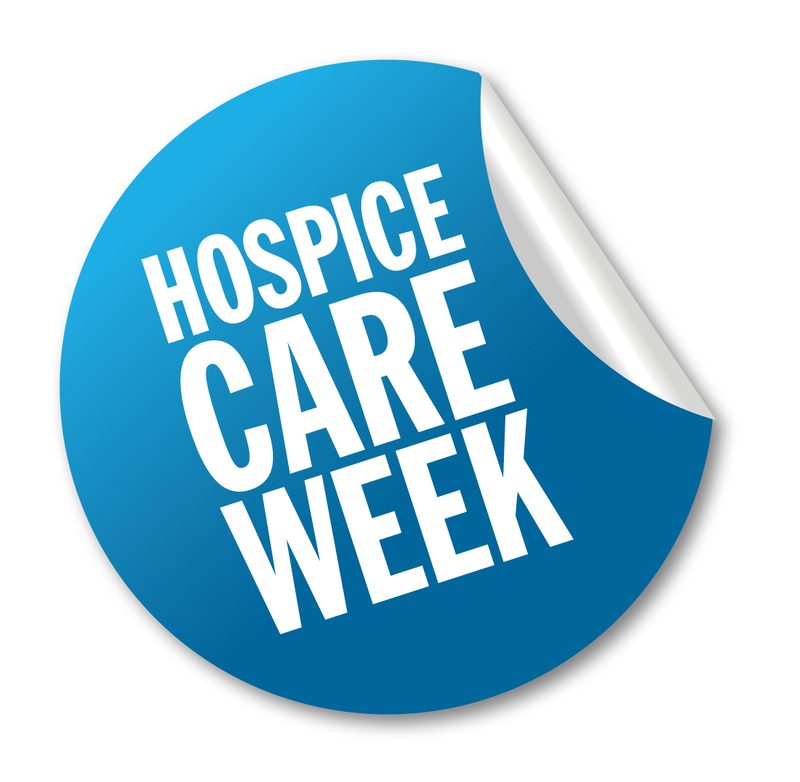 Wirral Clinical Commissioning Group and Wirral Hospice St John’s came together to make a joint Pledge as part of the national Hospice Care Week campaign. 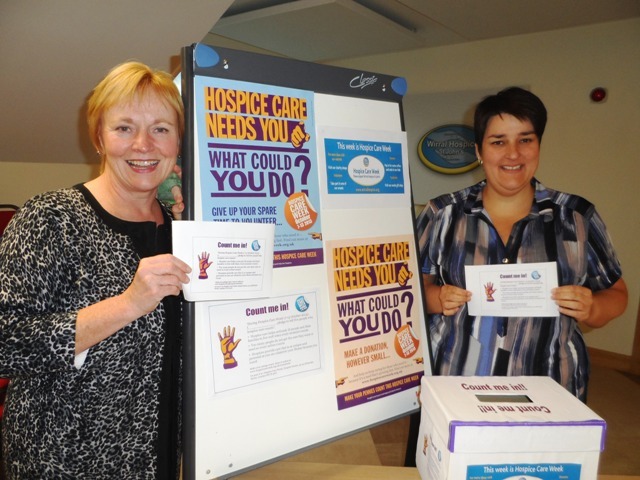 Sarah Quinn, Commissioning Manager for Wirral Clinical Commissioning Group, and Julie Gorry, Chief Executive for Wirral Hospice St John’s, made the pledge to tell at least five other people about how important and valuable Hospice services are. They both agreed to spread the word on how the Hospice and its staff care for people who are affected by cancer and other life-limiting conditions at the time when they, their families and their loved ones most need it. By signing the pledge, they joined more than 400 other local people at Wirral Hospice St John’s and online to educate at least 2,000 residents in the Wirral community about the work the local Hospice carries out. Across the UK, more than 100 hospices took part in this year’s Hospice Care campaign and many supporters took the pledge to help to get this important message across. Sarah says, “supporting those living with cancer and other non-malignant conditions and caring for needs of those dying from these illnesses are amongst our main priorities. We want people living in Wirral to think about the difficult choices that need to be considered when facing life threatening illness and to help them be aware of the options available to them”. She continued “We have taken the pledge to raise awareness about Hospice Care locally because we are committed to working with clinicians and health professionals to make sure that those in need of end of life, or palliative care as it is known, can have the choice to receive this at the local hospice, Wirral Hospice St John’s, or in the comfort of their own homes through their Hospice@Home initiative”. [Image – Wirral Hospice St John’s Chief Executive, Julie Gorry, right and Sarah Quinn, Commissioning Manager for Wirral Clinical Commissioning Group, left].